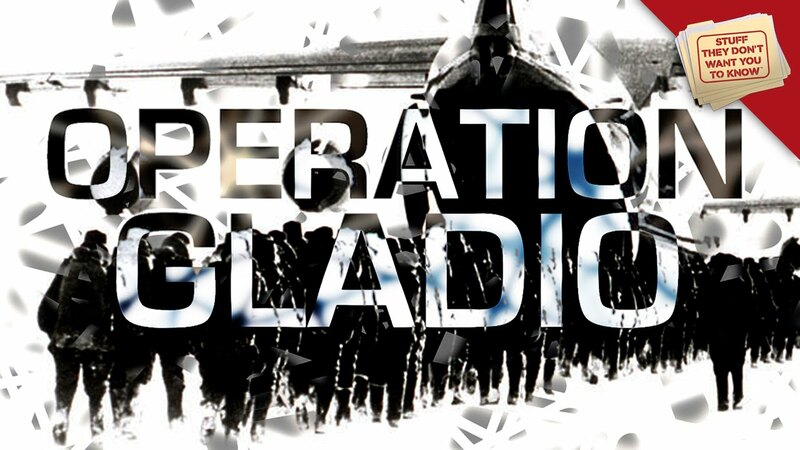 Regarded as one of the most seminal documentary productions of the late 20th century, Operation Gladio, originally aired on BBC2 and was the public’s first in-depth glimpse at the secret state-sponsored terror network operating in Europe. It’s the story of a ‘far-right’ secret army, operated by the CIA and MI6 through NATO intelligence based in Brussels, which murdered hundreds of innocent Europeans in Belgium, Italy and the UK ,and blamed those deaths on other popular ‘left-wing’ fronts like the Baader Meinhof Gang, Red Brigades and others. These ‘stay-behinds’ these secret armies originally designed to protect against a Soviet invasion, and were given military support in order to implement a grand “Strategy of Tension” and to nudge Europe towards US-centric geopolitical aims. Note: The video starts with a little bit of French and Italian, but there are subtitles. Stick with it. This is a very important film.